A sell-off on Wall Street saw the main stock market indexes drop Thursday; the Dow was off by 195.01 points. Weaker economic data created some jitters among investors this week and there were one or two disappointing earnings reports plus the Fed’s dovish announcement. 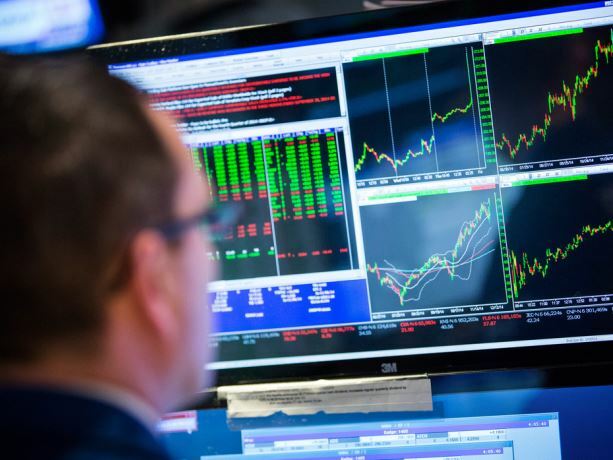 Global trading is vastly reduced Friday as European markets with the exception of the UK and Ireland are closed for International Workers’ Day. In Asia some markets are closed for regional holidays but others have been reacting to Wall Street’s sell-off and economic data from Japan and China. Japan’s inflation rose, unemployment dropped and consumer spending increased in March. China’s PMI held steady but the services index fell slightly. US stock futures are trending higher. Oil is trending lower (Brent $66.49, WTI $59.60 at 5.50am ET). Gold is trending lower.